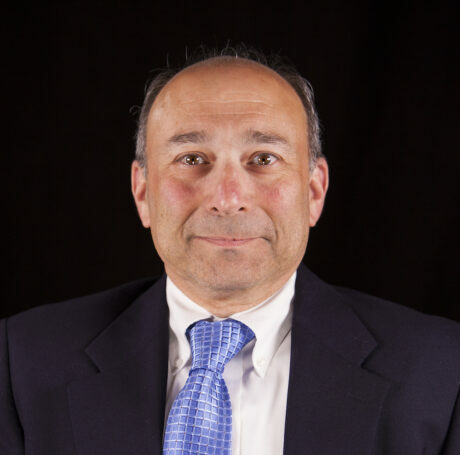 STAMFORD, CT, – Rosco Laboratories announces the retirement of Eric Tishman, Director of International Business Development for Latin America. Tishman has been with Rosco since 1988 and is more than a colleague to those in the industry – he is a resource with a wealth of knowledge and a kind friend. Originally hired as a Product Manager for Rosco’s fog business, Tishman quickly became recognized as the global expert in Theatrical Fog and Smoke. He also took the lead in building Rosco’s stage pin connector business and oversaw the company’s full product portfolio as the Executive Product Manager. In 2009 Tishman was promoted to Senior Manager for Strategic Accounts – North America and his career continued to progress over the years, next joining Rosco’s International Business Development team in 2015 as Development Manager for South America. A year later, he took on responsibility for Mexico as Director of International Business Development – Latin America, forming relationships across the region and positioning the company for growth and success. Rosco congratulates Eric on a successful career and looks forward to continued work with him as a project consultant.